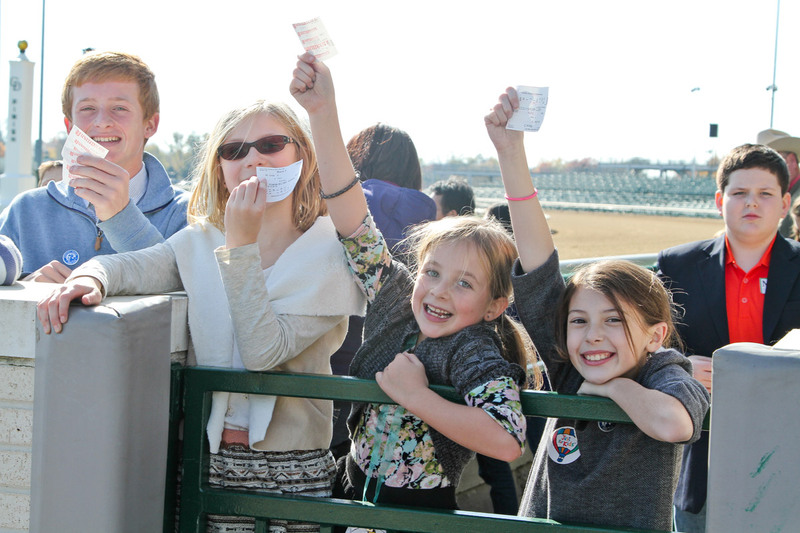 Make Mother's Day a special day at Churchill Downs. Enjoy watching live racing with the family while enjoying a brunch menu in our Stakes Room or the Chef's Table Buffet in one of our many dining rooms. Reserved Dining Tickets start at $52. Free General Admission for Moms when accompanied by her child.